Rodale Institute is growing the organic movement through rigorous, solutions-based research, farmer training, and consumer education. Through organic leadership, we improve the health and well-being of people and the planet. In 1947, J.I. Rodale wrote on a chalkboard "Healthy Soil = Healthy Food = Healthy People." We've been putting science behind organic agriculture ever since. 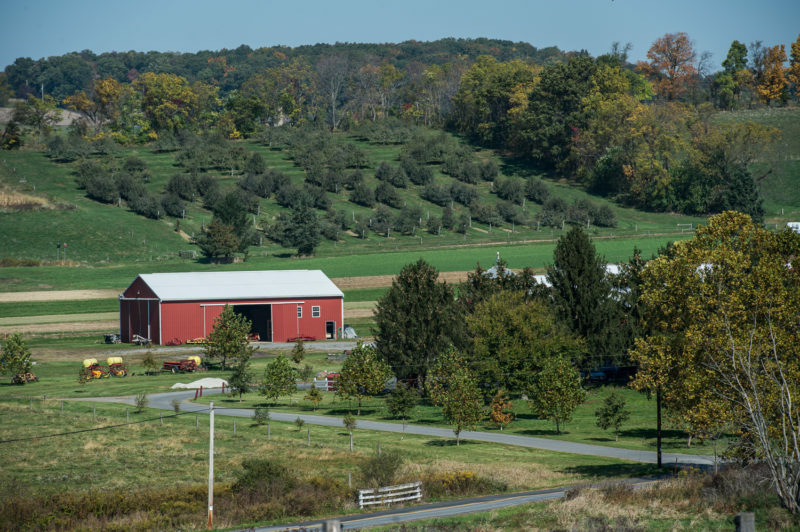 Rodale Institute is proud to own and operate state-of-the-art facilities that are home to our innovative organic research projects. See some of our facilities and take a virtual tour of our 333-acre, certified organic farm. Interested in covering Rodale Institute and our work? View our guidelines for media requests, download assets and press releases, and more.